This dry cured and aged ham captures the flavor of the larger, classic, Country Ham, yet sized perfectly for small family events. 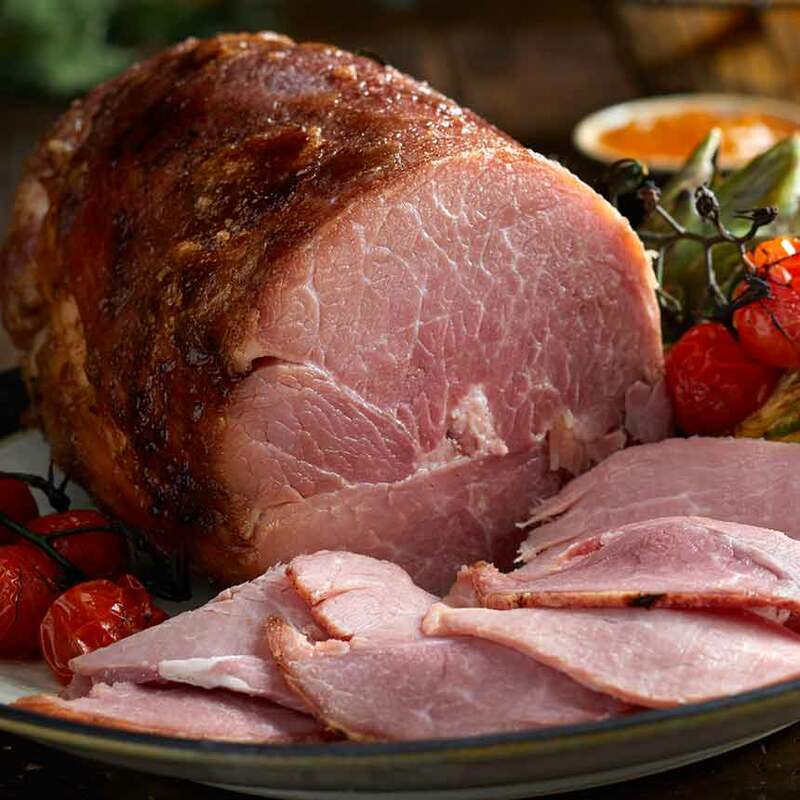 Hand-rubbed with salt, brown sugar, and black pepper as well aged for a minimum of 90+ Days, the hickory smoked Petite Country Ham provides great taste and is easy to serve. It's also fully cooked and need no further cooking. And don't let the smaller size fool you! Averaging 2-3 lbs., this tasty ham serves approximately 20 diners. Simply use a sharp knife to carve paper-thin slices and serve at room temperature. It's that easy. Packed in our traditional cloth bag for gift giving. Storage: Refrigerate upon arrival. Ships frozen. Allow 2-3 days to thaw in the refrigerator. If not to be used within 28 days, freeze for up to 6 months. If vacuum seal is broken while under refrigeration the ham will need to be used within a week or frozen. Preparation: This dry-cured Country Ham is fully cooked and needs no further cooking. Use a very sharp knife and slice paper-thin slices when the ham is cold. 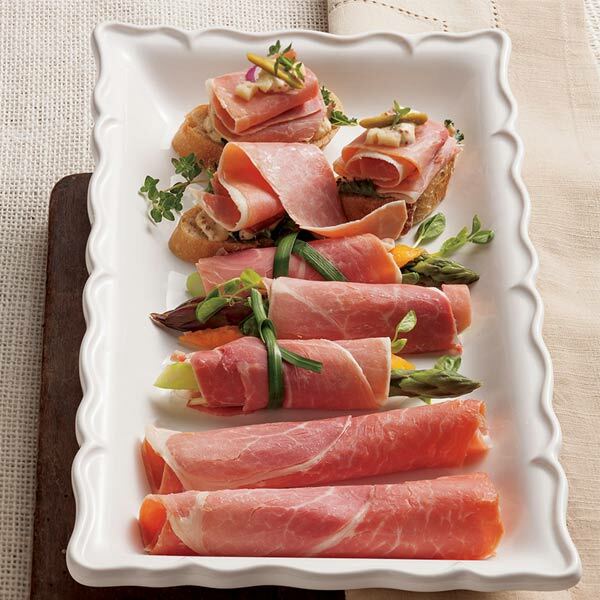 Serve slices at room temperature or warm in a microwave or conventional oven after ham has been sliced. To slice, for best results, use a very sharp knife or electric slicer. Start at either end of the ham and make the slice very thin. I have enjoyed Edward's pork products for years, especially the petite boneless ham. 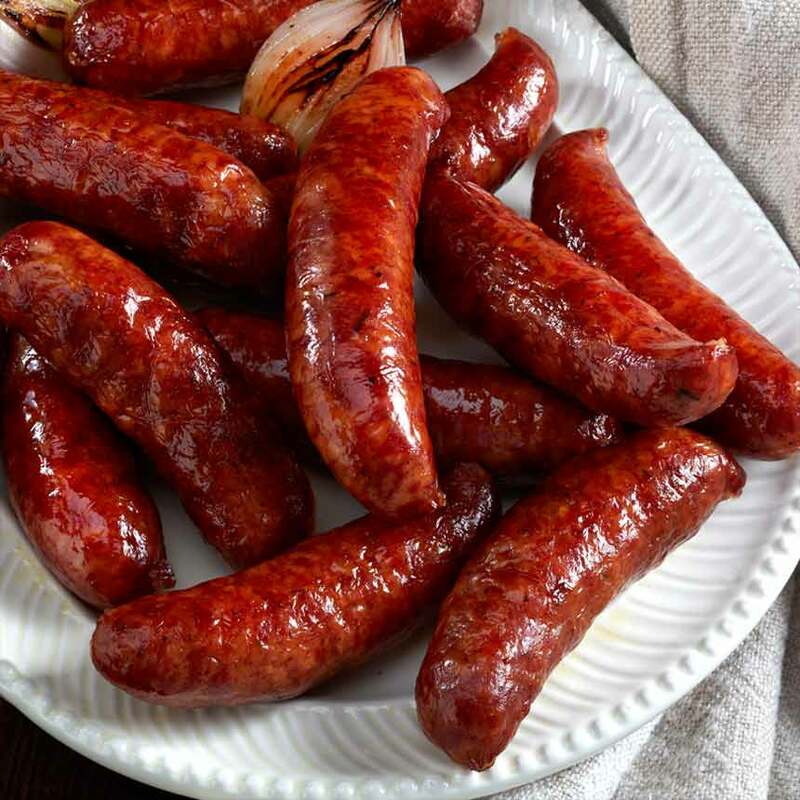 It is perfect sliced paper thin, served on rolls or biscuits with a touch of Miracle Whip and mustard. The hams now after the terrible fire are not quite the same as before. The favor profile is more towards a mild "city" ham vice a good salty country ham. That said, still rates "4" stars. Now just bring back the smoked hog jowls! Brought back childhood memories. Just like mom prepared it. We have been selling Edwards Products for many years and have many satisfied customers. The Petite Hams are still wonderful, even if less salty than before the fire. Most of the ham was lean and tasted quite good. When I sliced it, thin, with a meat slicer, the middle of the ham had an excessive amount of fat. I wish I had photographed it but I neglected to do so. There just the right amount of saltiness and I enjoyed the flavor. Ordering this ham for the holidays will be a new family tradition. We LOVE this spectacular ham. 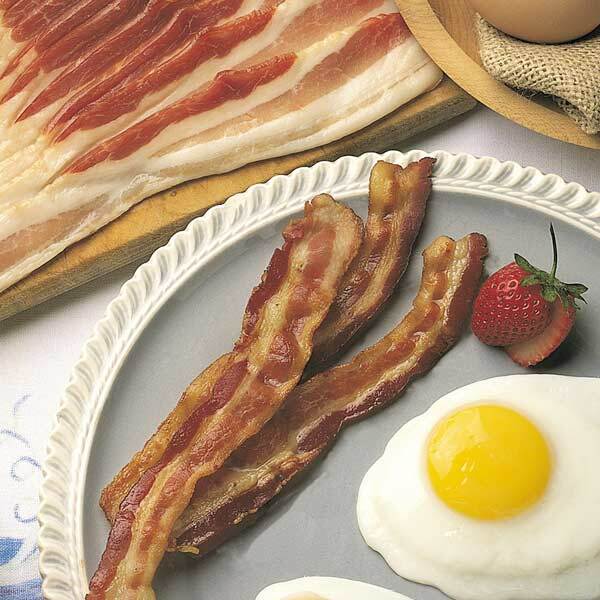 We enjoy it thinly sliced at room temperature with sides and then again with scrambled eggs the next day. I was curious to try the new version of the ham post-fire, and we actually prefer this. It's still salty-licious, but not too salty for our taste. 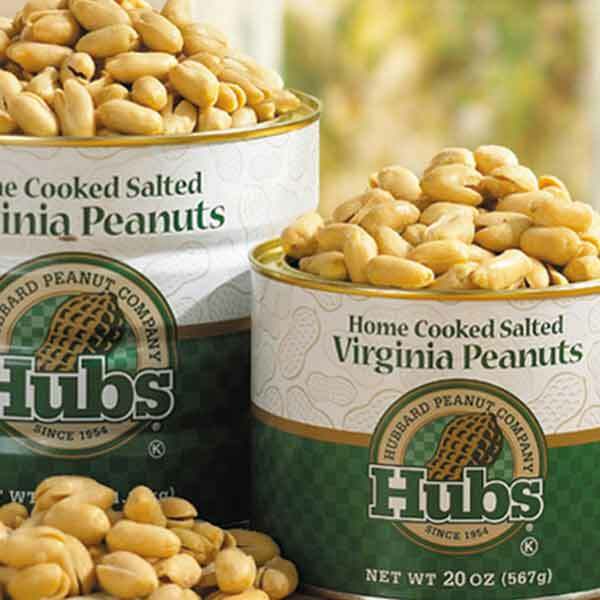 Although living in California since 1970, I am a Virginian from Norfolk and grew up having the traditional country hams during the holidays at home. Over the past several years we've had Virginia hams from "the other town", but this year decided to try the Edwards country ham having been reminded of Edwards seeing the "Man,Fire,Food" episode with Roger Mooking on the Cooking Channel. We are glad we did. The petite ham was excellent and delicious---reminding us of the timeless Virginia Ham tradition---GREAT! Since the fire, these hams are less salty and less flavorful. Still good, but the old hams were exceptional. Sure is nice to buy country ham from Edwards once again. This ham is milder and less salty than the petite hams that came from the Surry smoker but I love it just the same. We slice it very thinly as soon as it is in the house and then serve it as a part of Thanksgiving during football games and for breakfast on Friday and Saturday. Country ham, fried fresh chicken and duck eggs, and stone ground grits make a breakfast that everyone raves about. Takes me a week of walking 3 miles a day to work it off but worth every step. Welcome back to the Edwards Family - you were sorely missed! I thin slice on the bottom of a plate and layer on lightly scrambled eggs with butter and hot sauce and a spoonful of cilantro or habanero salsa on the side. The Petite Ham was perfect with our Thanksgiving Dinner. Sliced thin with an electric knife (highly recommended), it filled a 10 inch platter with no waste. Some was leftover and fought over. We reluctantly shared with family. We will try the larger Wigwam for Christmas. Ordered the petite country ham for Thanksgiving. It had a wonderful flavor and texture!! Not too salty!! You can just unwrap it and start slicing!!! Great product! Will definitely order this again!!! This is best "Smithfield"-style ham you will find anywhere and we've tried them all.size Sliced thin, the petite size feeds a lot of people. Highly recommended!